Bring about legislation which will include the deceased among those who, when defamed, can have the same legal protection; by giving their family members a statute upon which to base a civil cause of action. The Anti-Defamation Legacy Law Advocates see this law as any other; a possible deterrent for most and a tool for the more serious offenders. If a person is deceased nearly anything can be said or written about them. Even the non-famous can be targets which mean that we and our loved ones are at risk. We hope it will make deciding to adopt or support the proposed legislation a bipartisan effort. 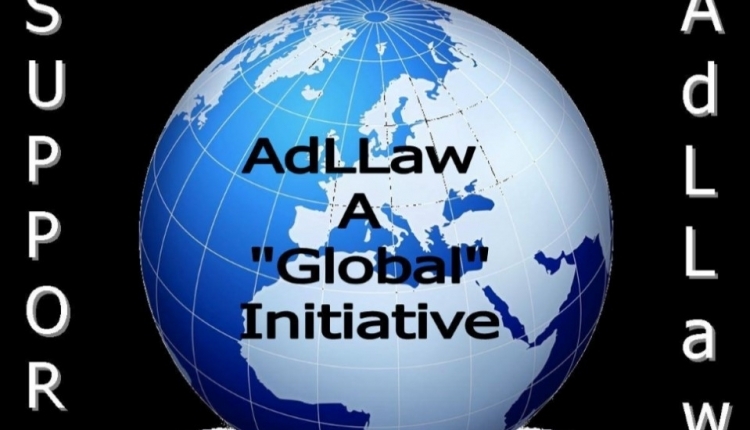 We ask all the people; members of our Congressional body and the President of the United States to support the Anti-Defamation Legacy Law Advocates or AdLLAaw (Ad Law) Initiative. The purpose of this Initiative is to bring about legislation which will include the deceased among those who can be legally defamed giving their family a statute upon which to base a civil cause of action. We see this law as any other civil action. Such a law would be neither frivolous nor a magic pill to cure all ills, but a possible deterrent against slandering a decedent for most or a possible tool to address more serious offenders. Within the past 10 years the list of decedents who are egregiously defamed surpasses what is common or usual or expected. The list ranges from the famous to the non-famous. We are blessed with many rights (especially those of us who are Americans), but with them come responsibilities to ensure we do no harm to others through our dangerous behavior. Intentional defamation of a decedent does more than just hurt their survivor’s feelings; it can endanger their health and welfare through false public perception, judgments and actions taken. We hold dear our First Amendment rights, but there is nothing in our Constitution about bearing false witness as a legal right. The AdLLaw/Cadeflaw Initiative petition to U.S. President, Congress, Senate was written by MJ Brookins and is in the category Human Rights at GoPetition.